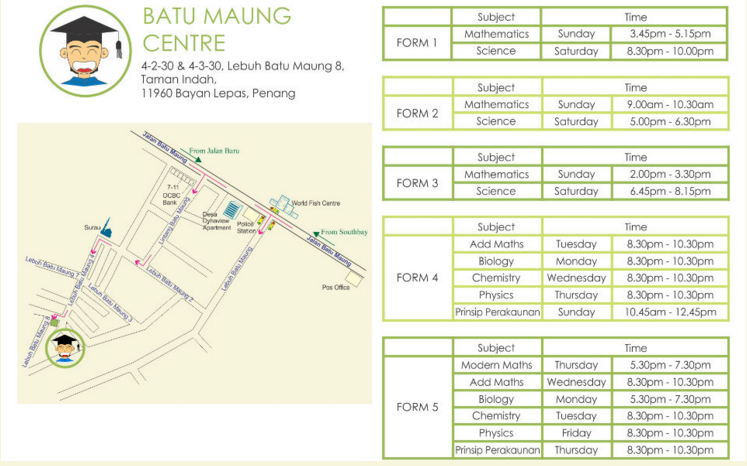 KAM Tuition Centre was established since year 2010 to provide academic support for secondary school. It comprises a team of qualified, dedicated and experienced teachers who love their subjects and communicate them effectively. I cannot express with words because it is too excellent. 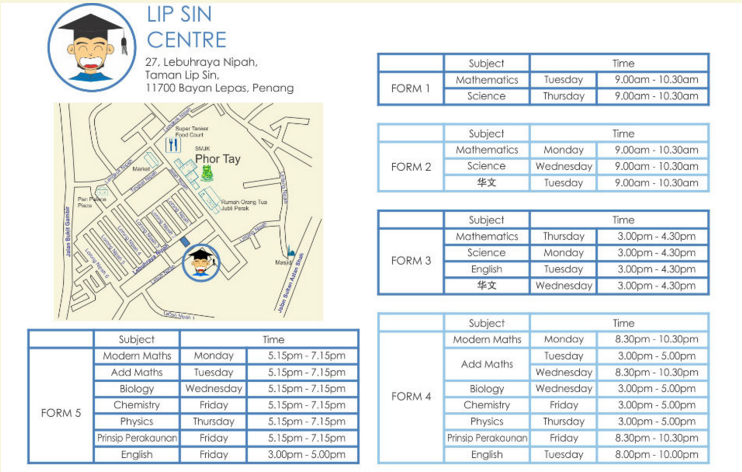 Not like ''some tuition centre" which is only charges expensive, but Damn lousy!